Same features, quality, and reliability of Scotch Pouch Tape in a variety of sizes to accommodate your shipping document. Clear pouches with bright orange borders. Linerless, so less waste to remove. 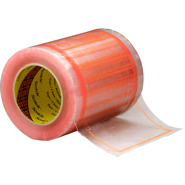 Strong film backing provides moisture- and abrasion-resistant barrier. 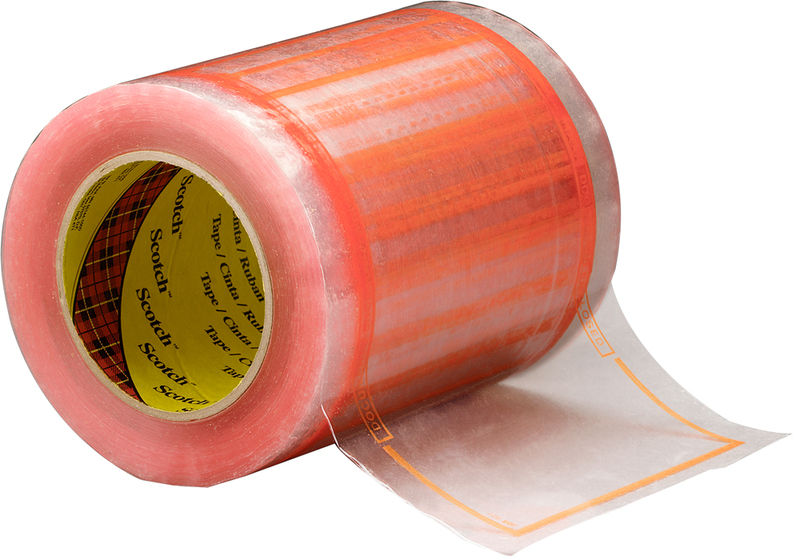 Aggressive adhesive prevents rubbing off, to reduce chance of lost or delayed packages. See-through window allows for easy identification of contents. Conformable film accommodates bulky shipping documents.